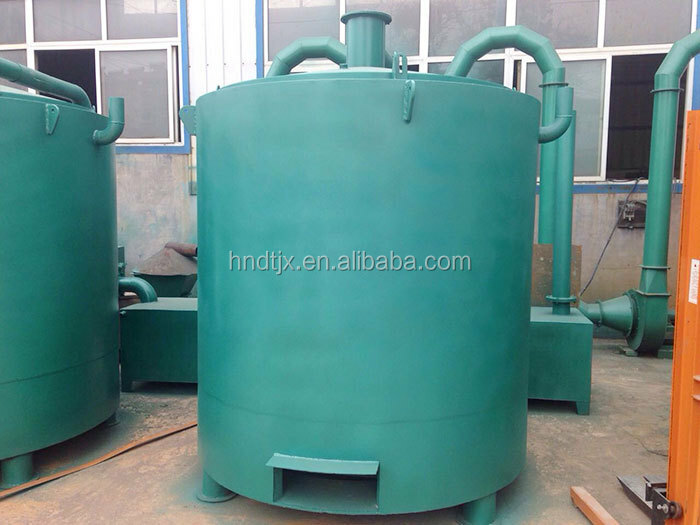 Carbonication stove is designed for carbonizing wood log, charcoal briquette, wood sawdust, shell, husk like materials, making them into high quality carbon dust/powder or active carbon powder, shisha charcoal, etc..
1. What materials do you mainly handle? What are their sizes, such as your materials diameter, length? 2. How about your materials moisture content? 3. What is your processing capacity per hour or per day? 4. What kind of fuel do you use? Coal, wood or biomass? Rice husk, peanut shell, cotton hull, corncob, corn stalk, sorghum stalk, bean stalk, sawdust, sawdust, wood shavings, pine husk and coconut shell can be used as raw materials to produce charcoal. Sawdust, shavings, bamboo chips and rice husk are the best. 1. 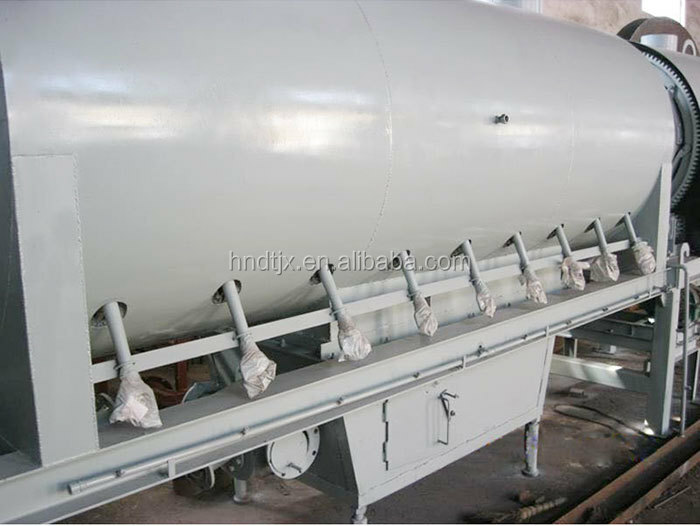 According to your specific materials type, moisture conten, we can customize suitable solutions for you; different capacity from 300kg per hour to 1ton per hour available. 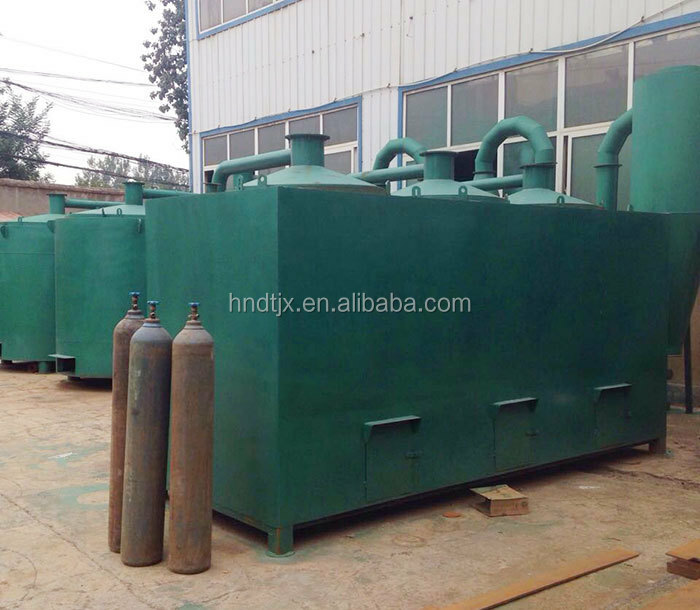 Customized capacity is also accepted. 2. Different materials use different type of stove. To carbonize charcoal briquette and wood log we use vertical type stove; while to carbonize sawdust and shells, we have horizontal type stove. 3. It doesn't matter whether your raw materials are wet or dry. 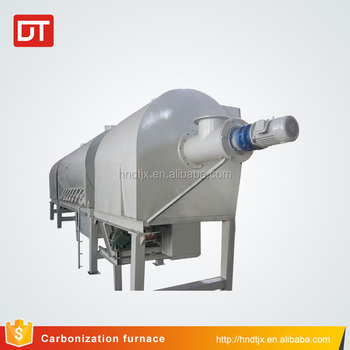 Carbonization time varies from one hour to 7hours. 1. What kind of service do you provide? One year guarantee for the main body except wear and tear parts; free installation and debugging guidance; free life long trouble shooting service; English version operation manual; enough spare parts supplying. 2. what kind of payment do you accept? Usually, if you decide to buy one, you need to pay us a certain amount of deposit in advance. The payment methods can be T/T(telegraphic transfer) , Western Union, trade assurance or irrevocable letter of credit at sight. After your deposit arrives, we start production. Usually it take about 15-30days depending on the machine you order. 4. How do you get the machines from us? According to the trading terms (FOB or CIF) we agreed with, we will either deliver the machine at our nearest sea port, or at your nearest sea port. You pick up machines from the port. We can design and manufacture products based on your specific needs. Machines guarantee period is one year (from the day you receive them) for the main body except for wear and tear parts. We will accompany you to complete the equipment inspection, construction and assist in the development process in detail. We send you operation manual, wiring diagram in English and can also send technicians to the scene to guide the equipment installation, commissioning and training your operating personnel if in need. 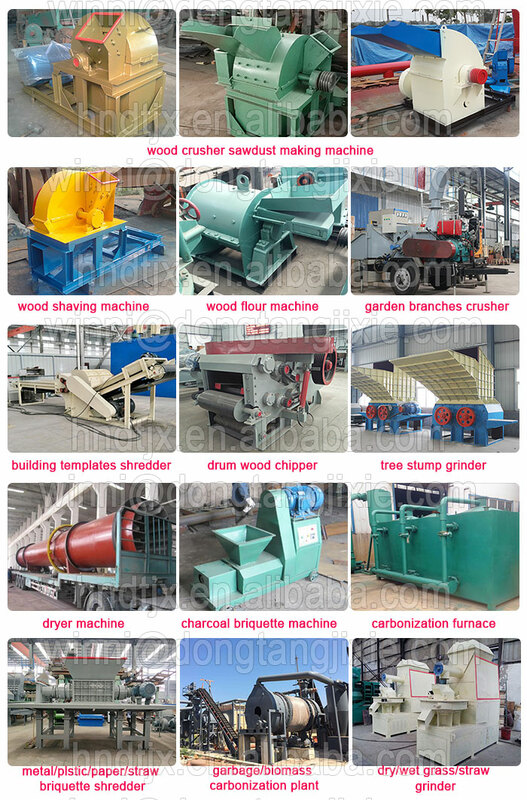 Henan Dongtang Machinery Co. Ltd is a professional China supplier of various shredders, crushers, drying machines, wood chippers, wood pellet machines as well as other machines. Our factory has over ten years' experience in the production and all our products comply with international standards and are greatly appreciated in a variety of markets throughout the world. If you are interested in any of our products, please feel free to contact us. We are looking forward to forming a successful business relationship with you in near future.